A splash of sea foam. A sly sparrow. A man dodging the rain. From such mundane, unexpected moments, Spanish poet Claudio Rodríguez crafted his 1965 Alliance and Condemnation, a collection of poems that temper the joy of existence—the “bounty that turns my flawed breath into prayer”—with a questioning of empirical reality. In these pages are poems of love and hate, contrition and forgiveness, and the joys of sorrow and existence. Many of the poems are essentially parables that seem to address the immediacy of the world yet point beyond it toward philosophical and eternal values. The result is a conjoining of the real and the ideal, a frequent theme in Spanish literature. Many of these poems bridge the distance between the Spanish mystics, among them Saint John of the Cross and Saint Teresa, and the nature poetry of romanticism. 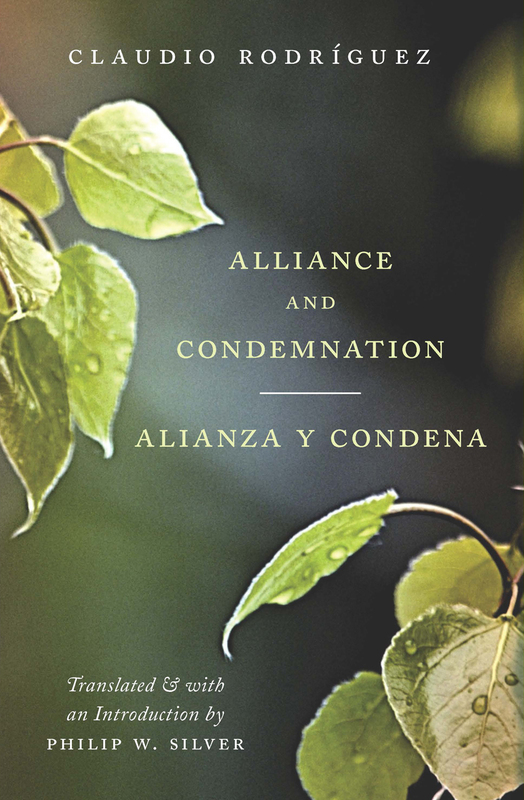 Of all his creations, the radiant poems in Alliance and Condemnation offer the best imaginable introduction to his extraordinary life and work. “Philip W. Silver is the right English translator for Claudio Rodríguez. . . . Read this remarkable poet in Spanish or English and you will be equally moved and illumined."